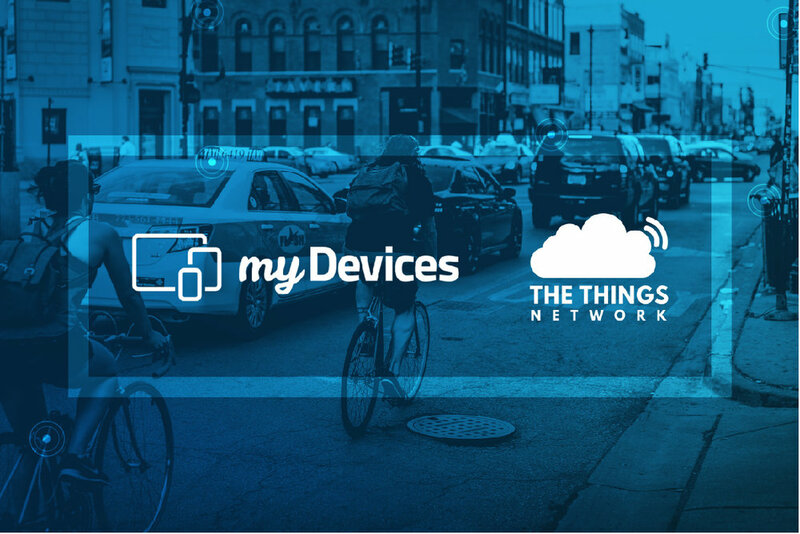 Barcelona, Spain – February 28, 2017 — The Things Network: an open, global IoT data network, and myDevices: an IoT solutions company, today announces a key global partnership that makes creating Internet of Things (IoT) projects easier than ever before. The announcement was made at the Mobile World Congress in Barcelona. 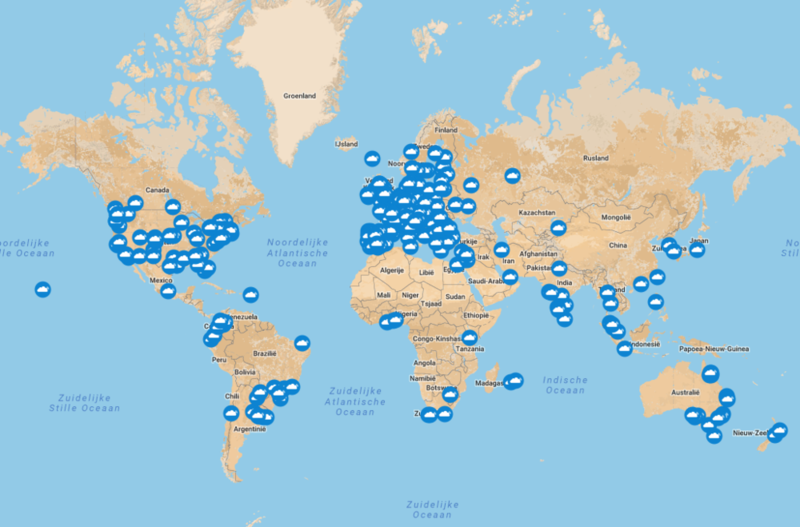 The Things Network is a global community of more than 10000 active members from over 80 countries around the world. They bring together startups, developers, businesses along with universities and governments in building a public Internet of Things data network. 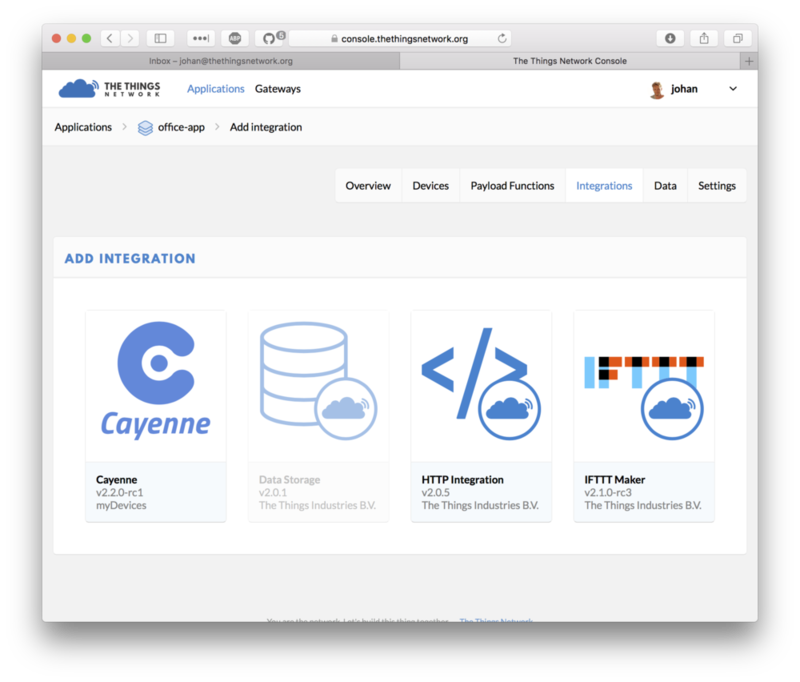 myDevices IoT Ready Program™ allows sensor, gateway, microcontroller and other hardware manufacturers to integrate their products into myDevices’ Cayenne IoT Project Builder and become accessible to to Cayenne’s community of users. 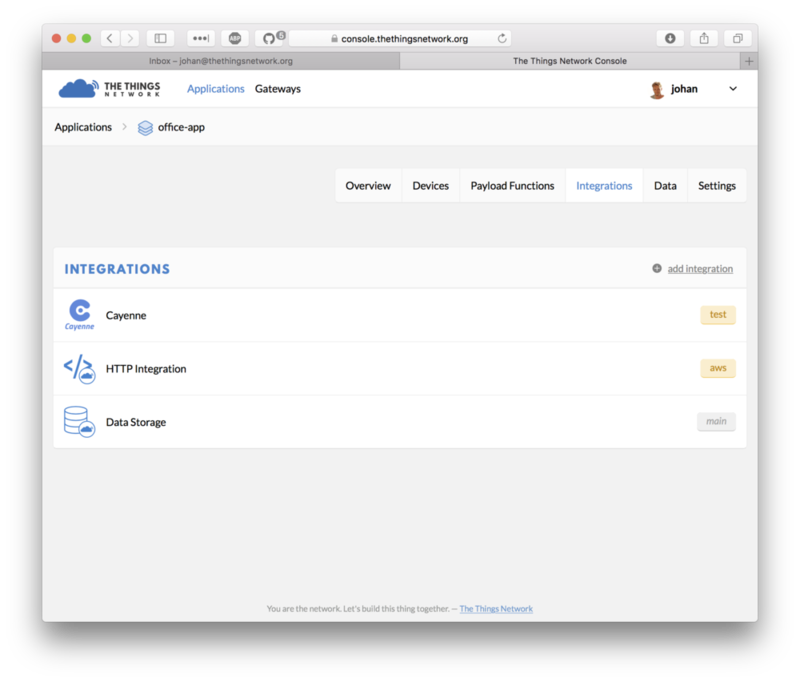 Cayenne allows developers to drag-and-drop any IoT-ready device from its extensive library and prototype an IoT project without having to write code to provision devices. 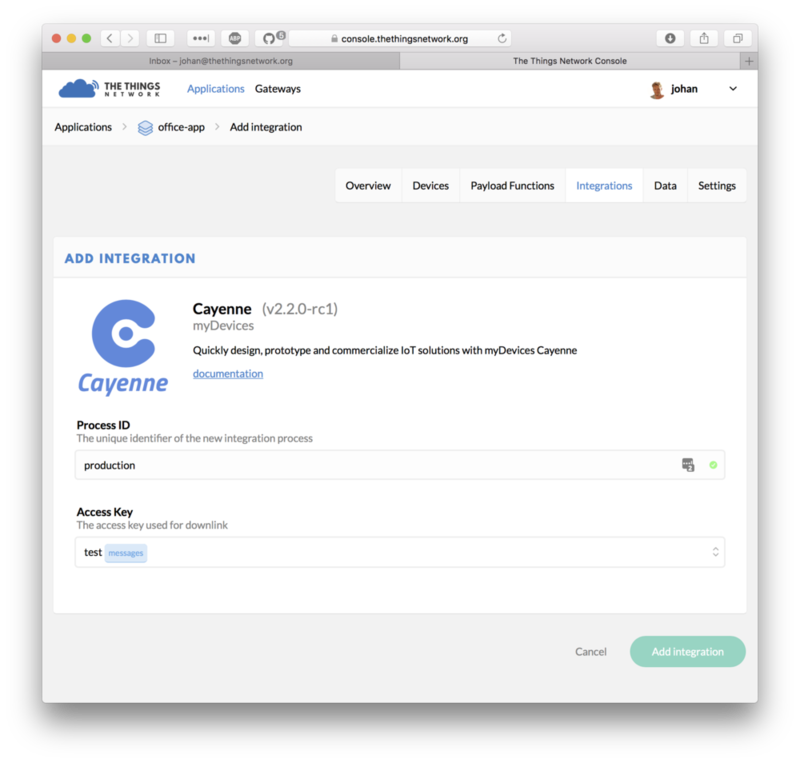 The Things Network and Cayenne are very complementary. As we focus on the data connectivity, the last mile of the Internet of Things, Cayenne focusses on the critical part of putting the data to use in very well designed representations and analyses. This strategic partnership generates value from the global network in the ecosystem. The Cayenne platform empowers engineers and businesses to rapidly prototype and deploy IoT solutions across a wide variety of industries. 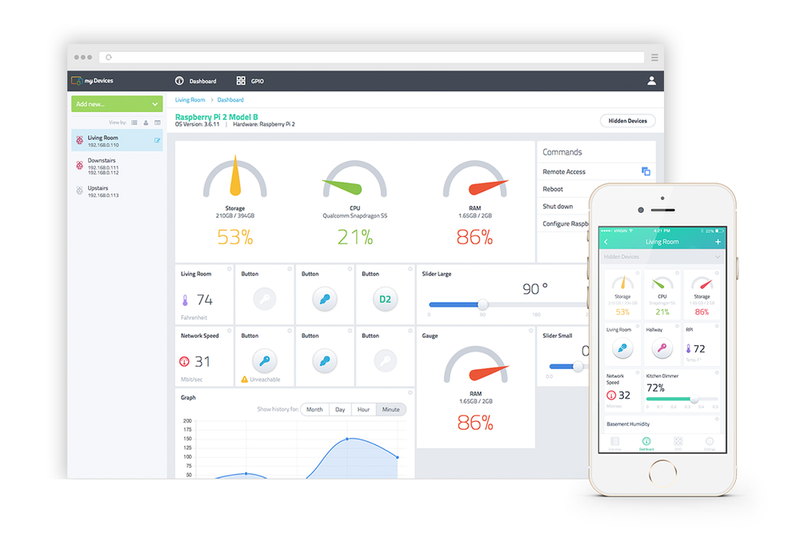 Members now have the ability to create a fully customized Cayenne dashboard with drag-and-drop widgets, integrated rules engine for triggers and threshold alerts, remote monitoring and control with mobile apps for Android and iPhone, GPS-enabled asset tracking of devices, and sophisticated data visualization tools.